There cannot be enough seeing ourselves. Every wink is good. My mind entirely changed and never stopped since seen Earth this essential, this lonely midst, our entire. 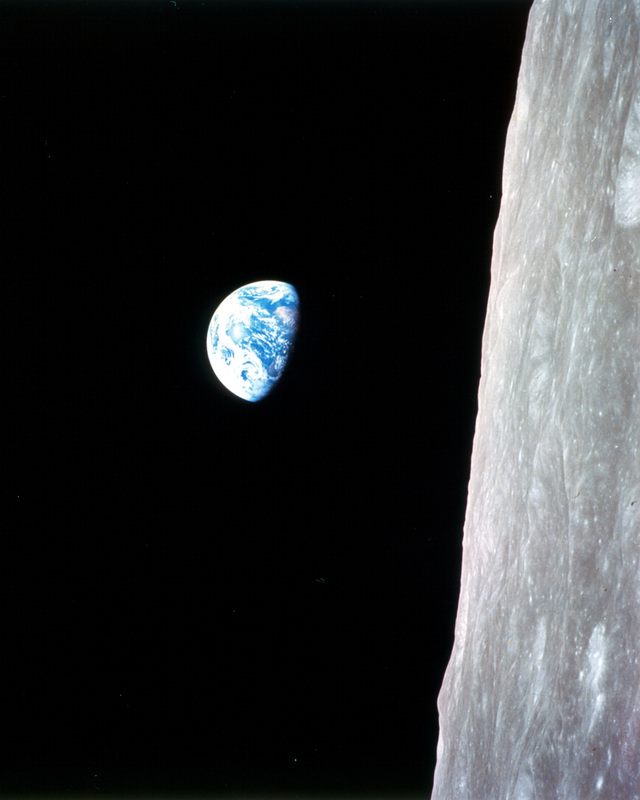 I can’t believe that both of us decided to publish posts about “Earthrise” on the same day. I didn’t know Galen Rowell called it “the most influential environmental photograph ever taken.” Thank you for that information. Hi Zoë, thanks for stopping by and leaving a comment. Lovely story about how you ‘found’ your Nikon, by the way. 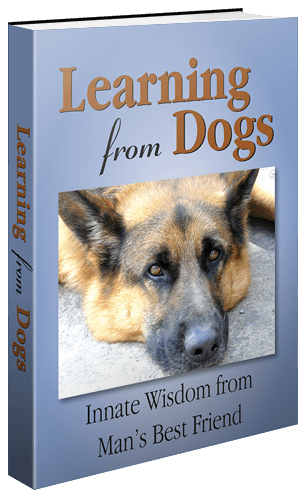 The pic on the home page of this Blog is one of my favourites, our German Shepherd dog, Pharaoh, who accompanied me when I left England in 2008. Long story! But I just love the wisdom that shines our of Pharaoh’s eyes! Good luck with your Blog and with the photography. That is a beautiful picuture of Pharaoh. Thank-you for your wishes.